NLS works fast! They have finished the GTI and it’s going off to NJ for a shakedown tomorrow. Best of luck! 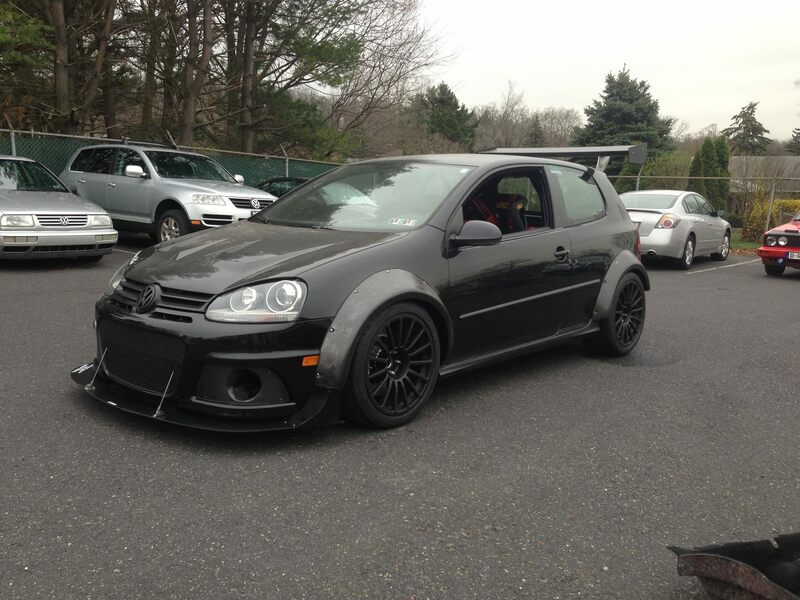 This entry was posted in Aerodynamics, cfd, design, gti and tagged gti, one lap of america on April 12, 2013 by Earl.